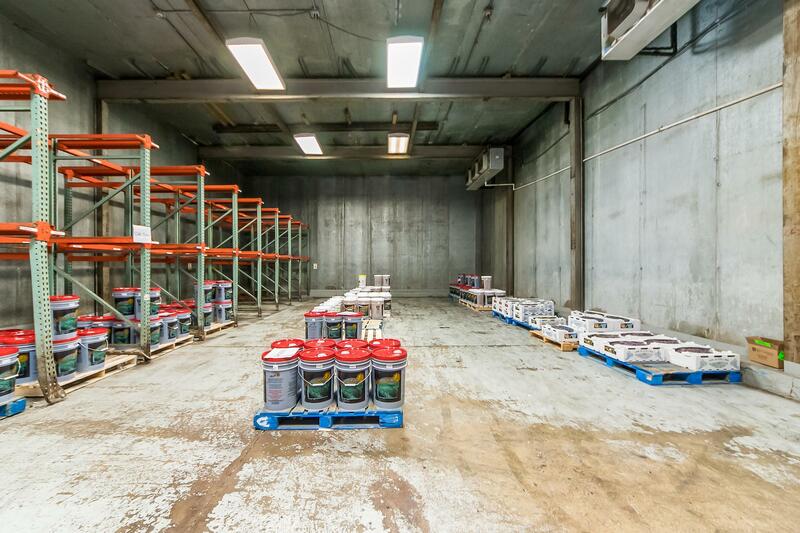 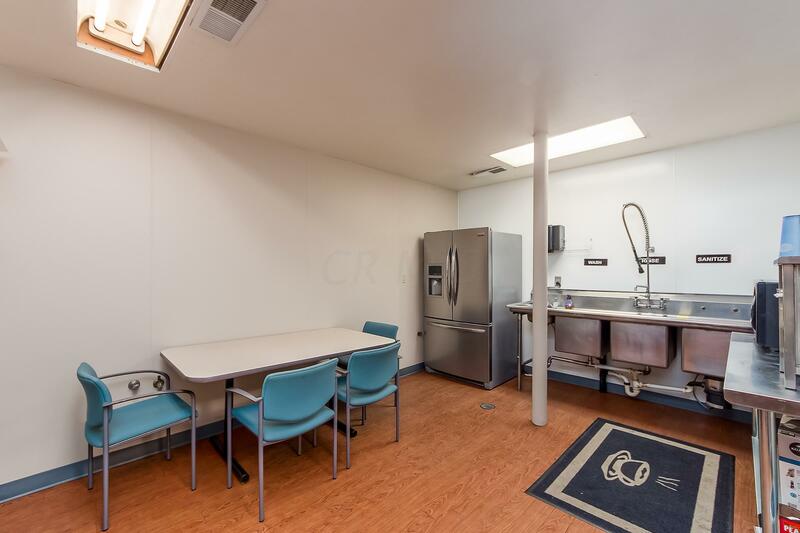 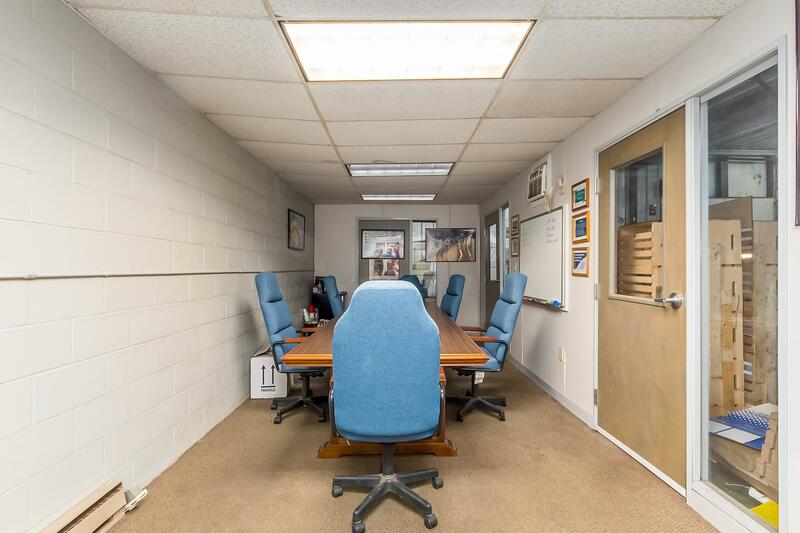 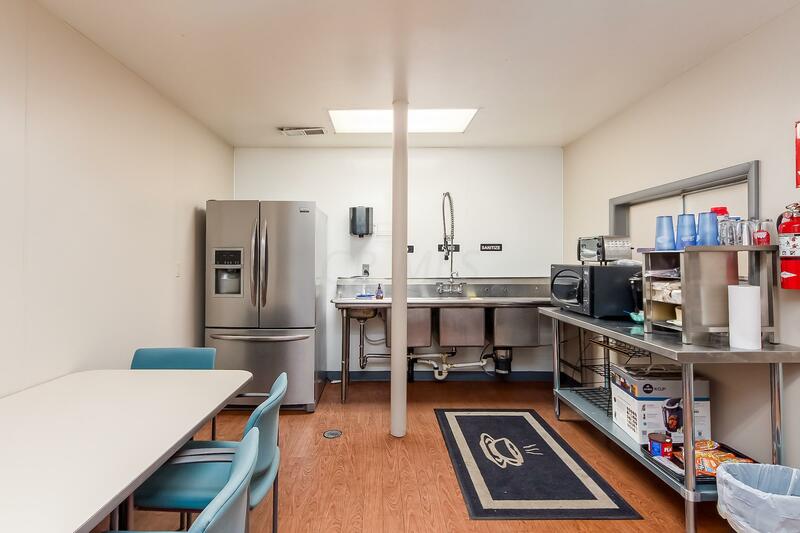 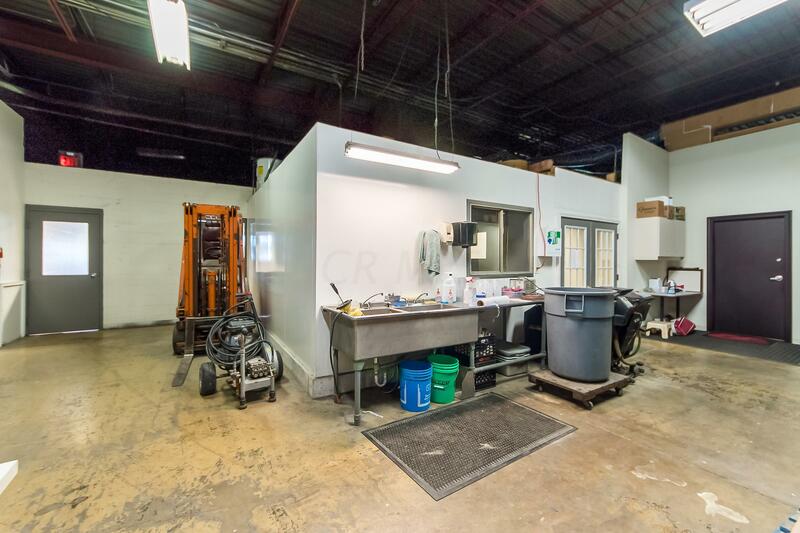 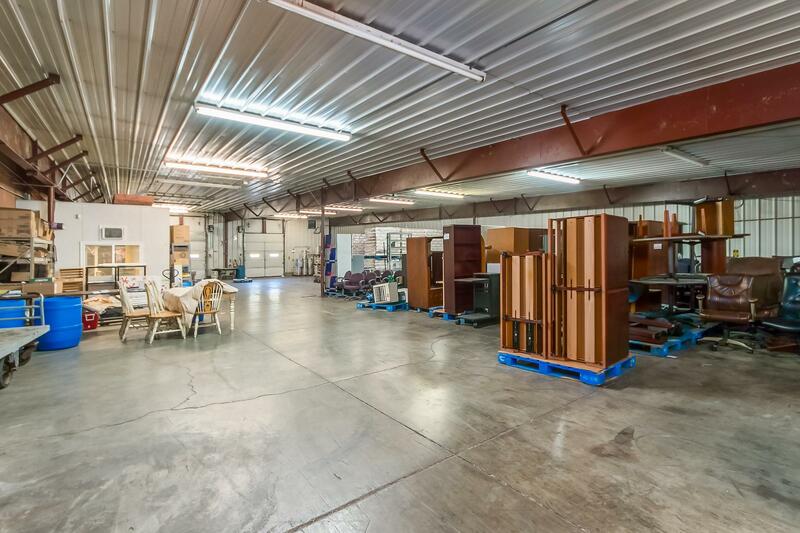  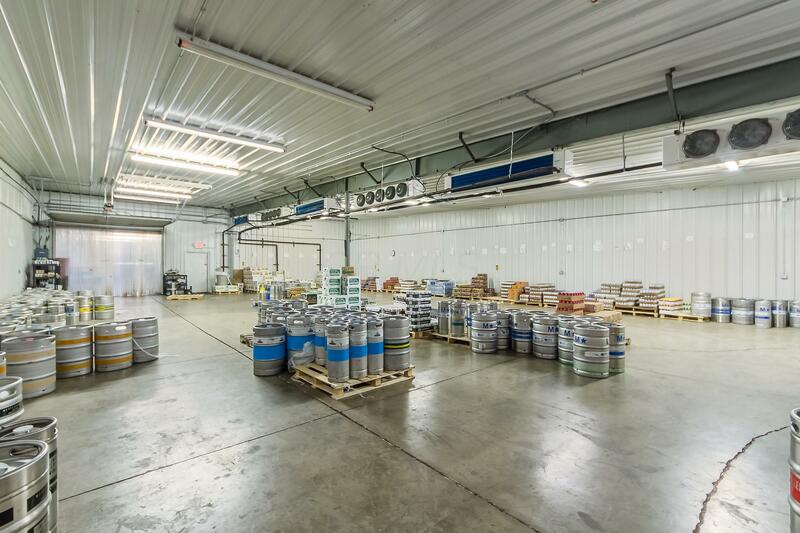 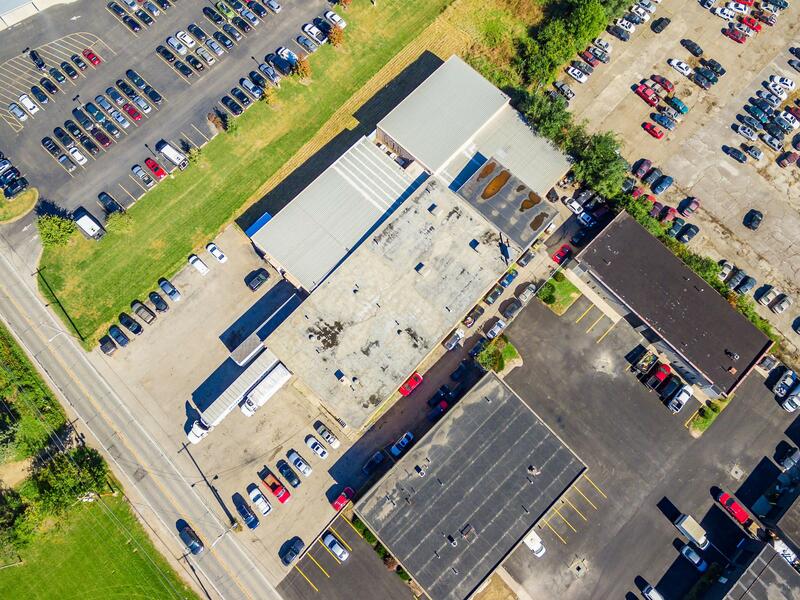 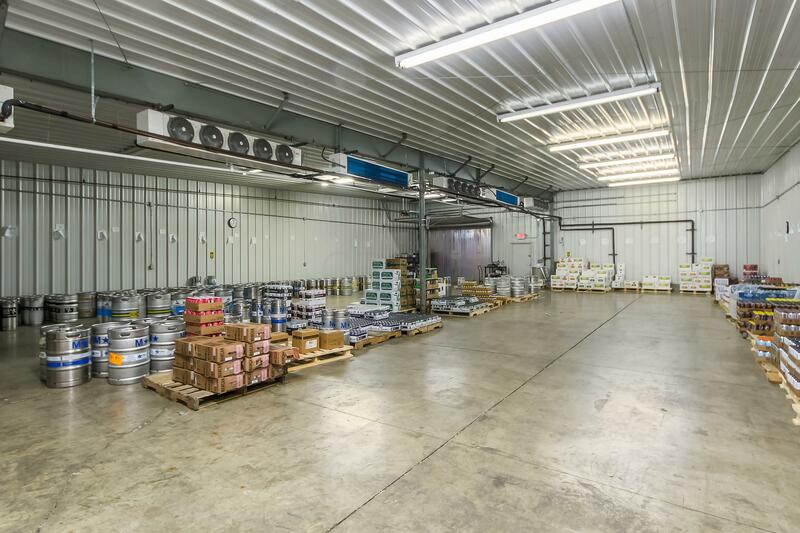 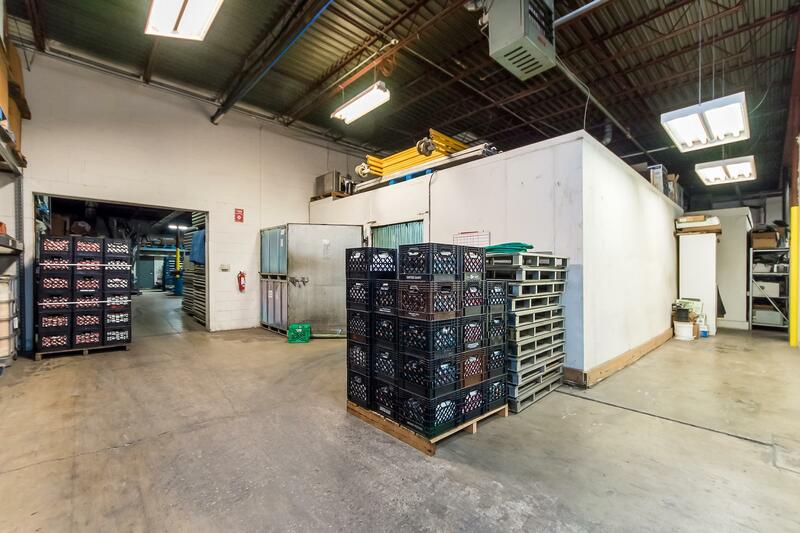 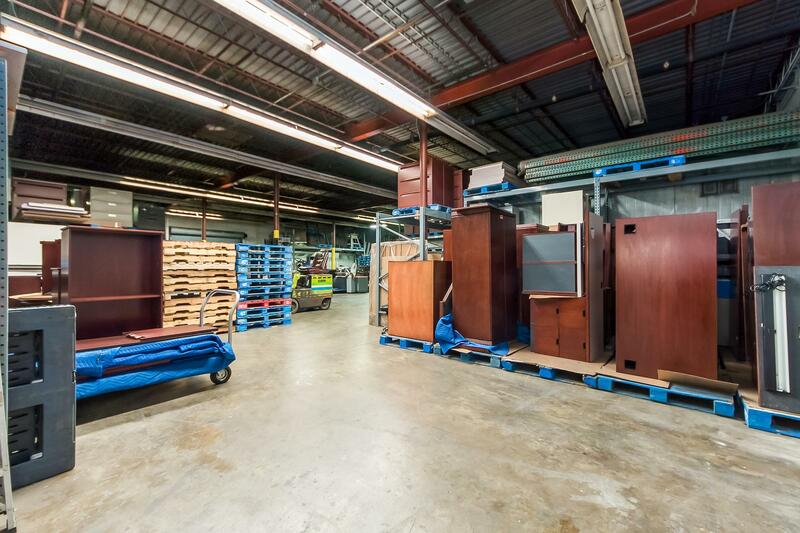 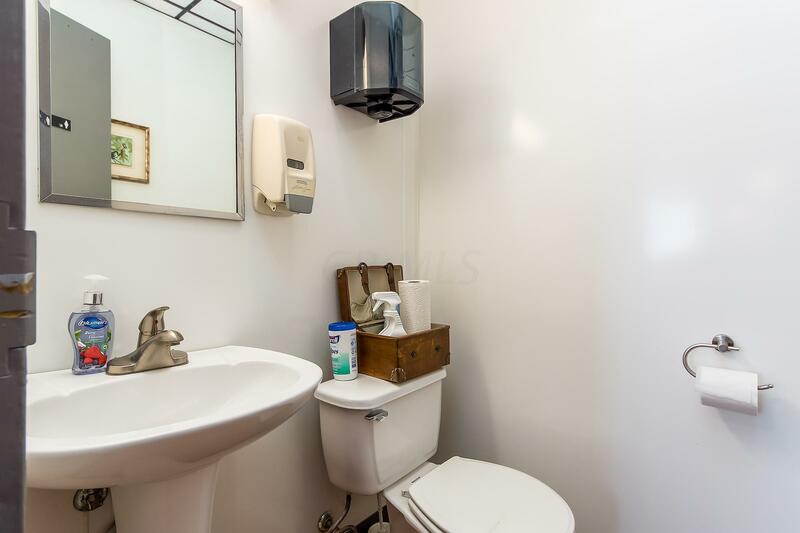 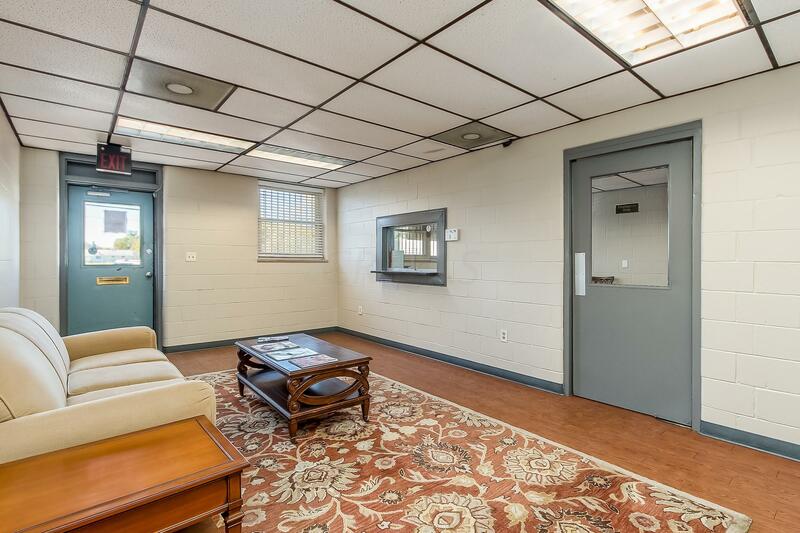 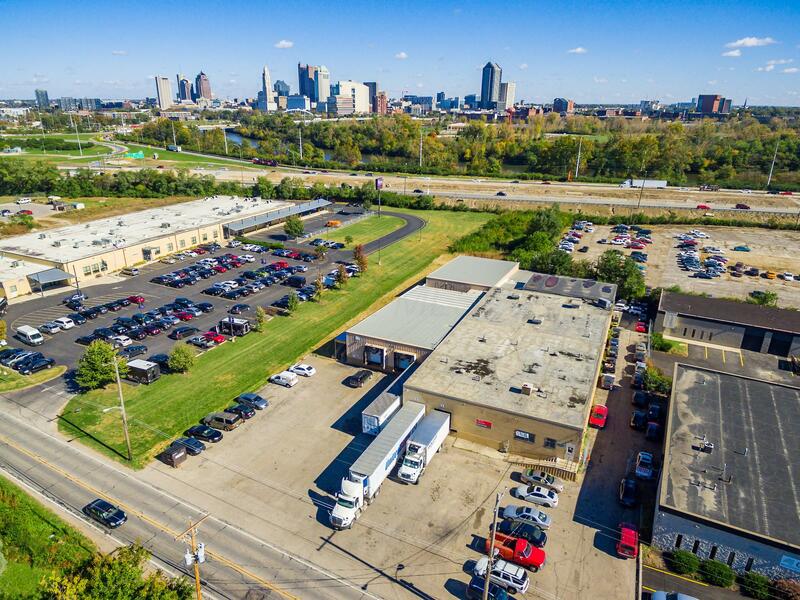 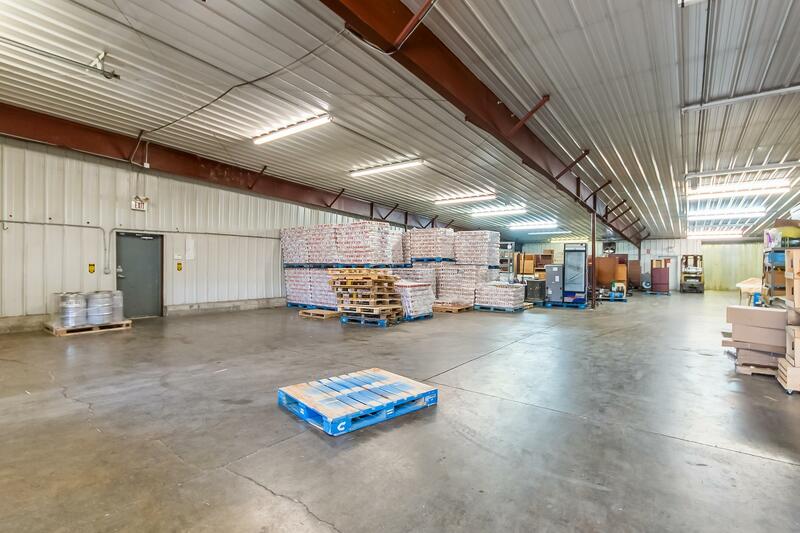 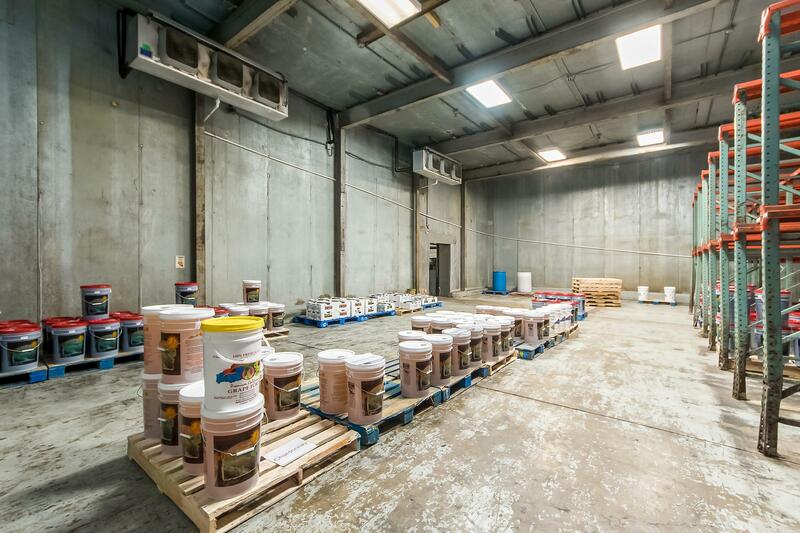 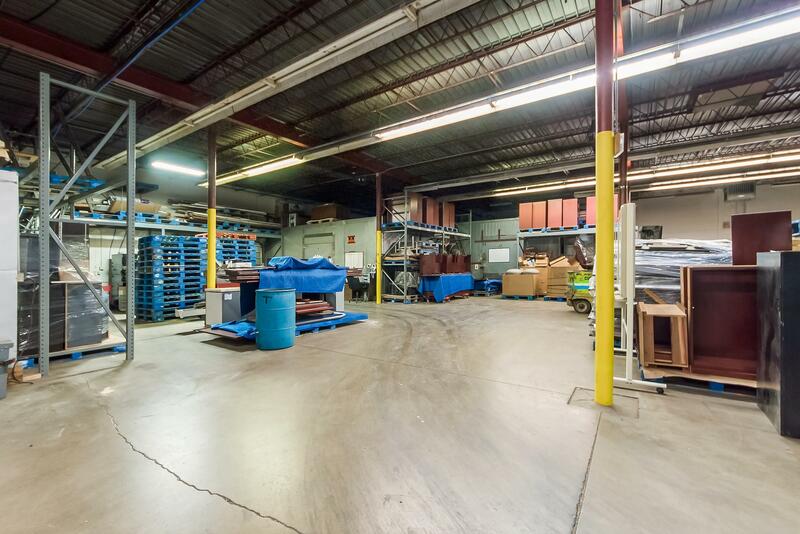 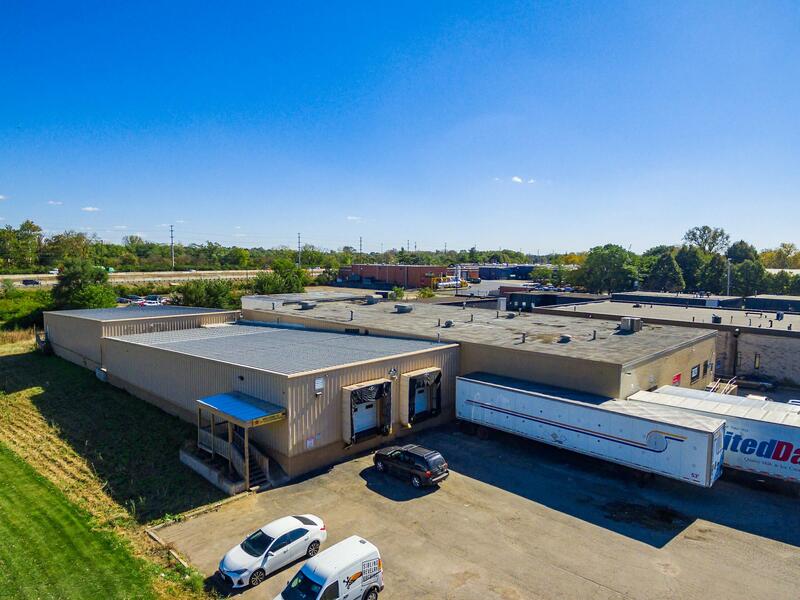 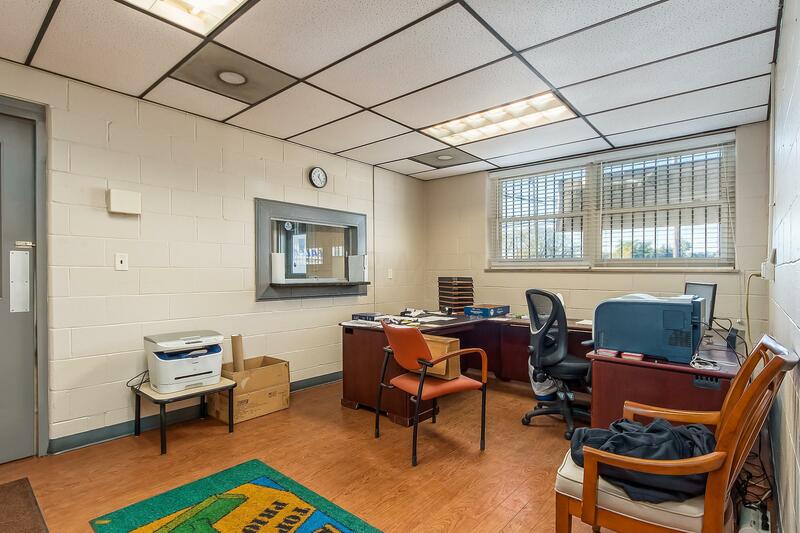 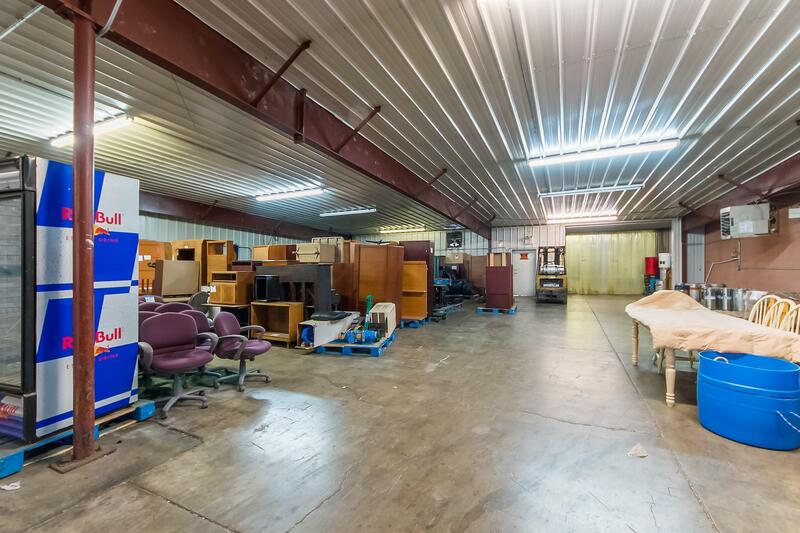 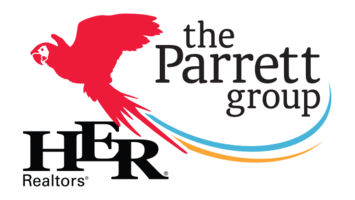 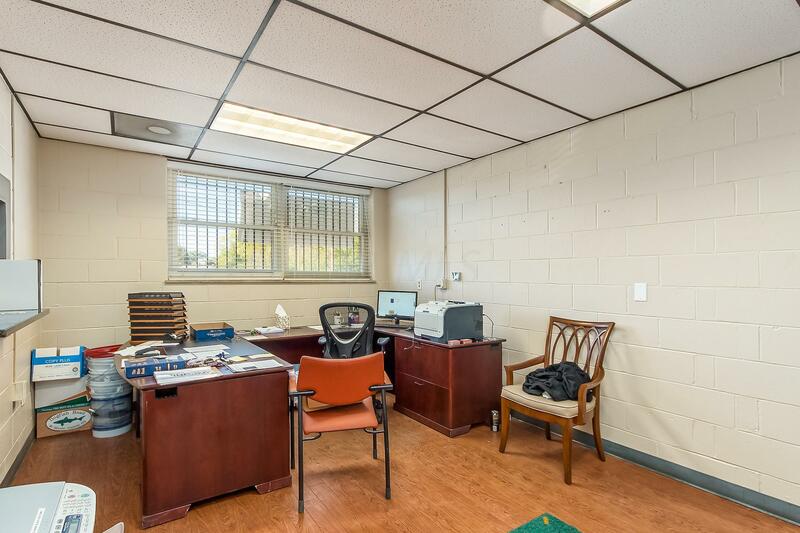 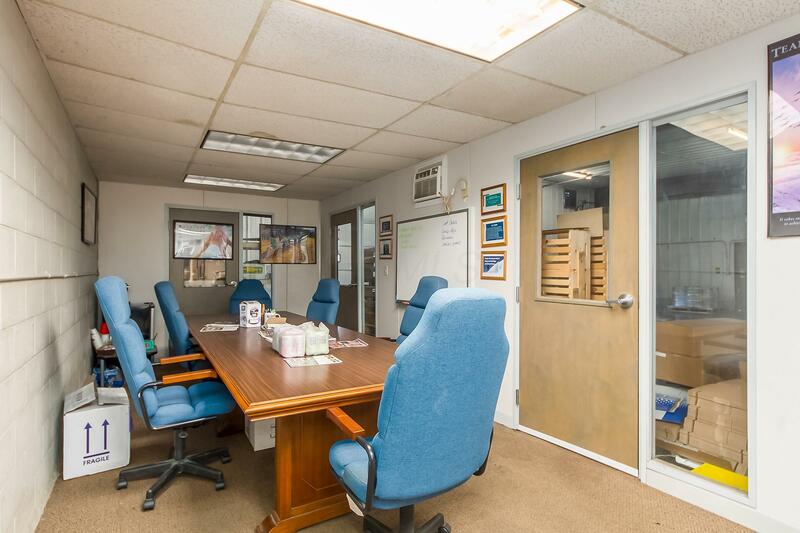 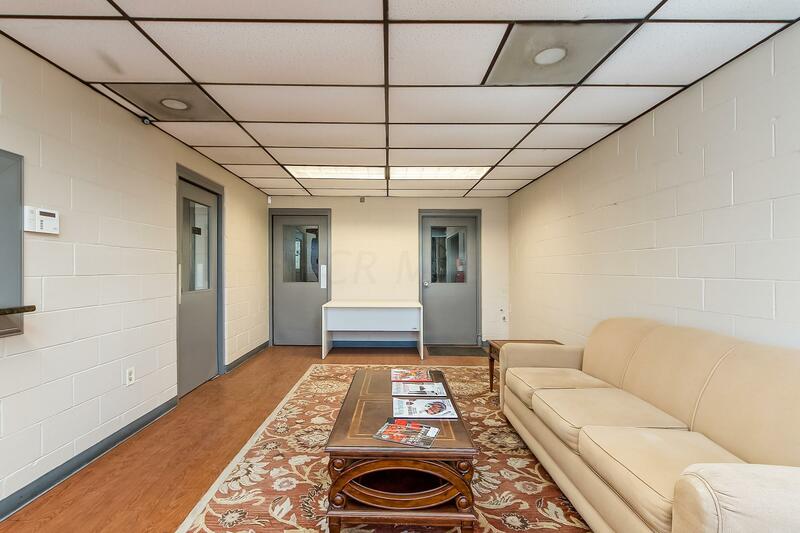 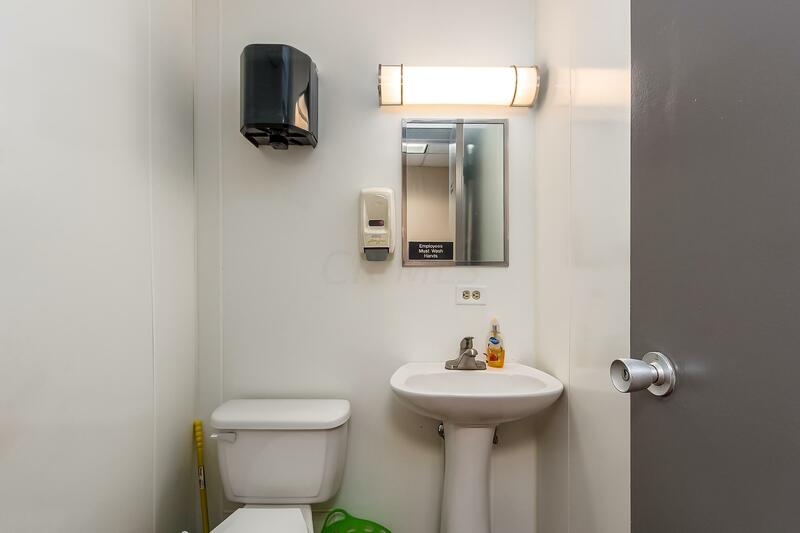 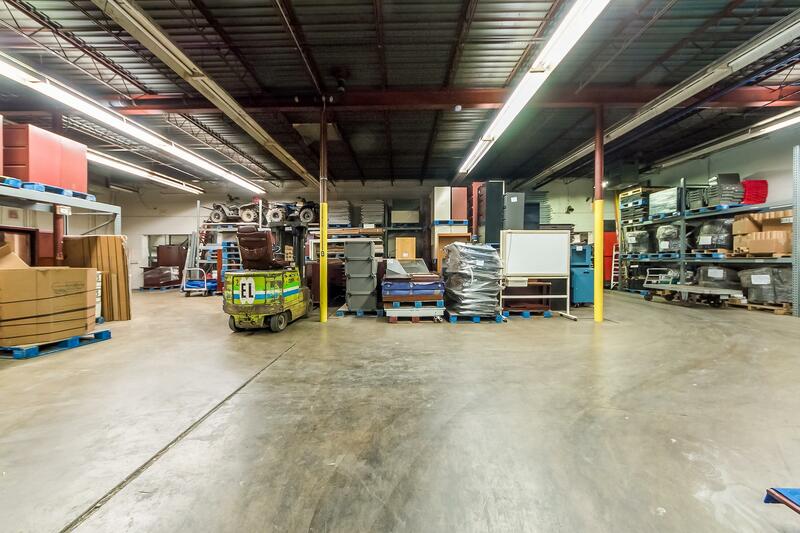 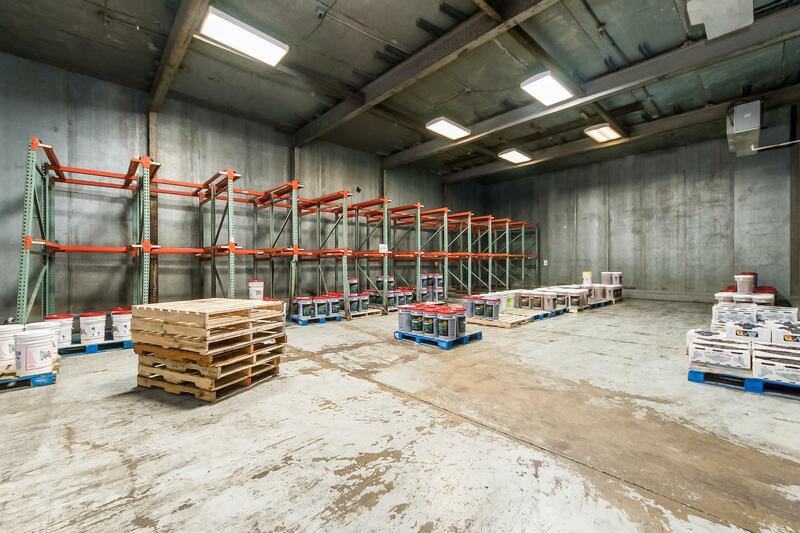 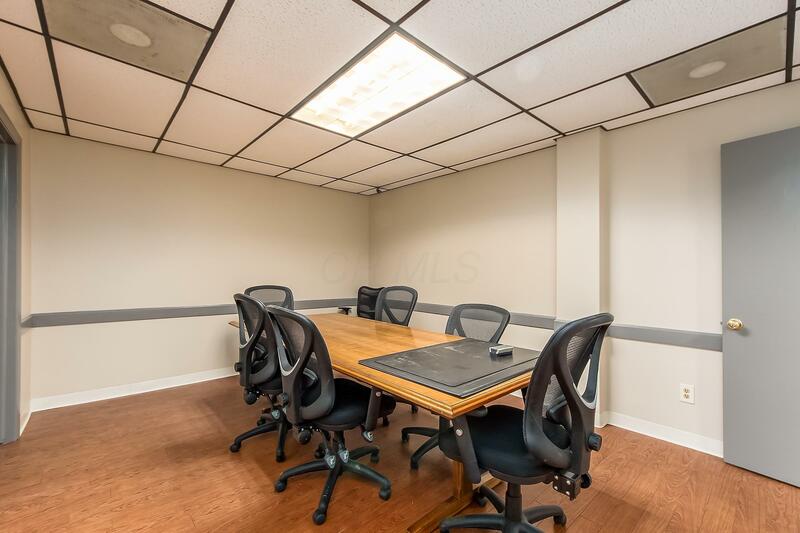 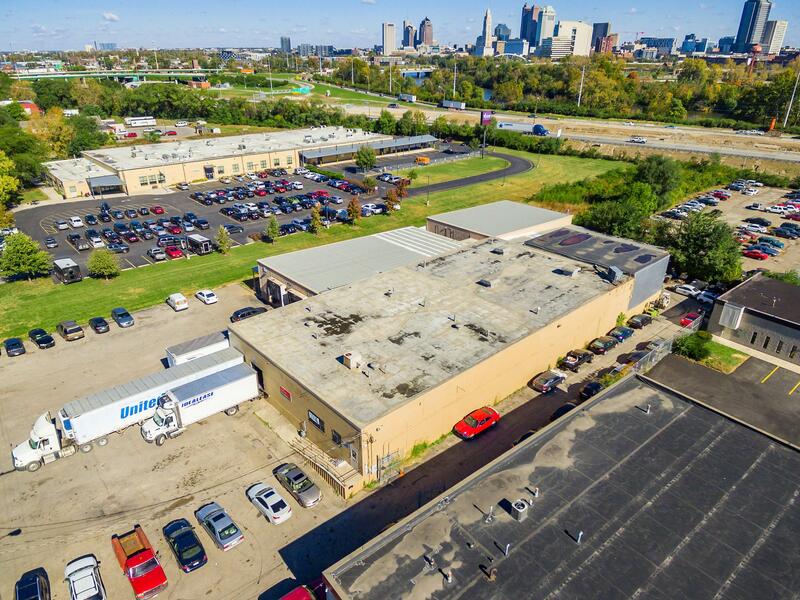 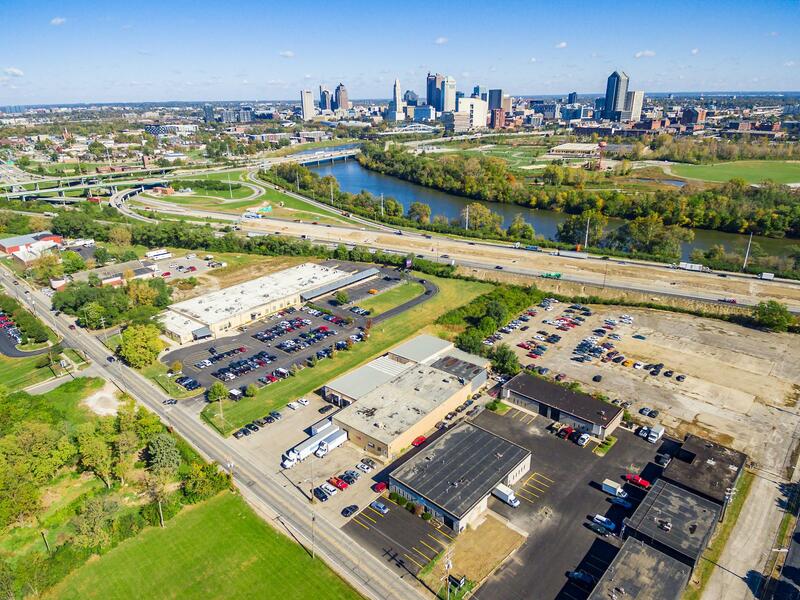 Warehouse with nearly 8000 SF of refrigerated space located near downtown and 2 minutes away from I-71. 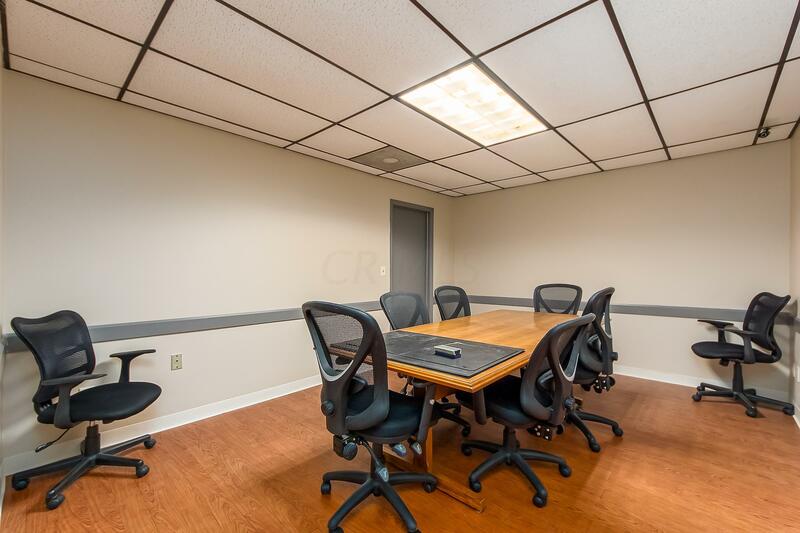 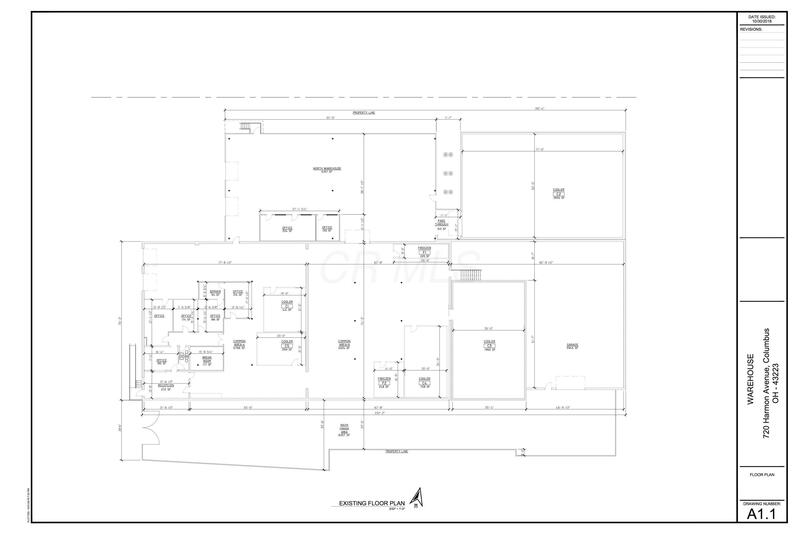 Executive office suites located past the lobby and reception area. 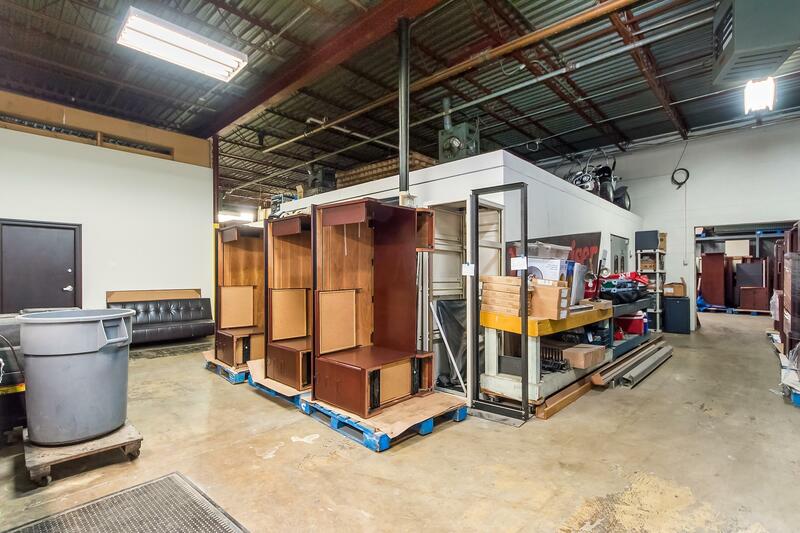 There are 4 dock doors and 1 drive in garage door plus a complete top of the line CCTV security system.